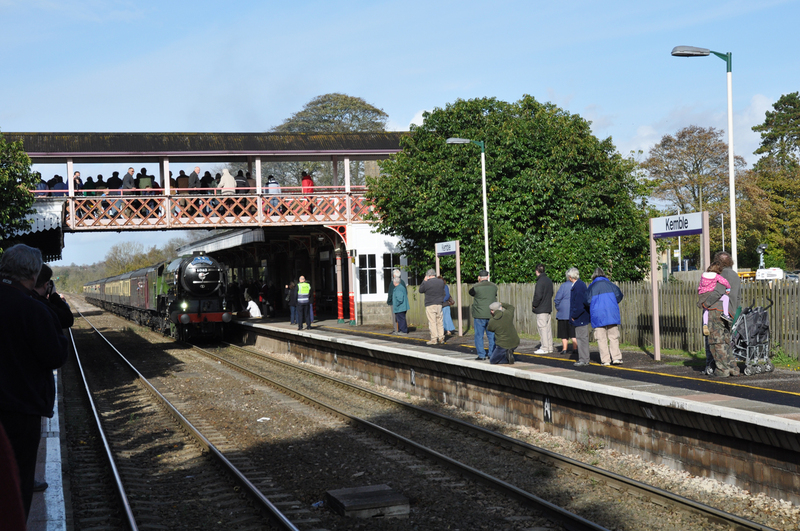 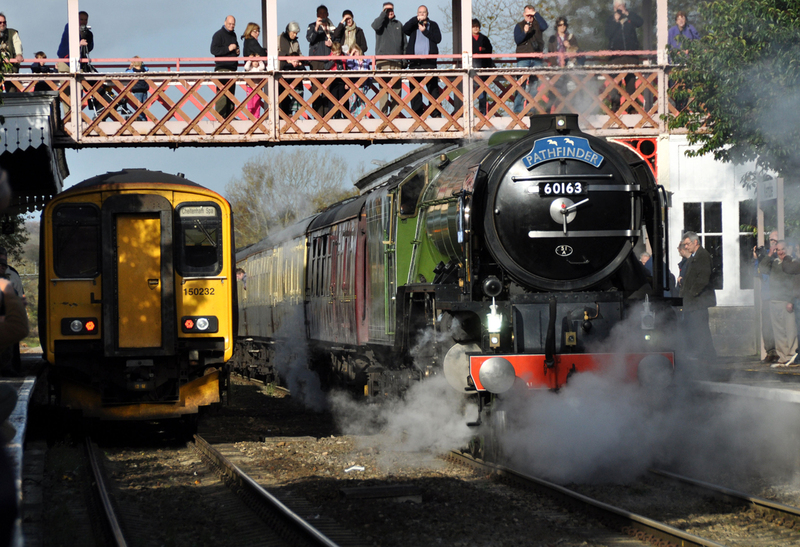 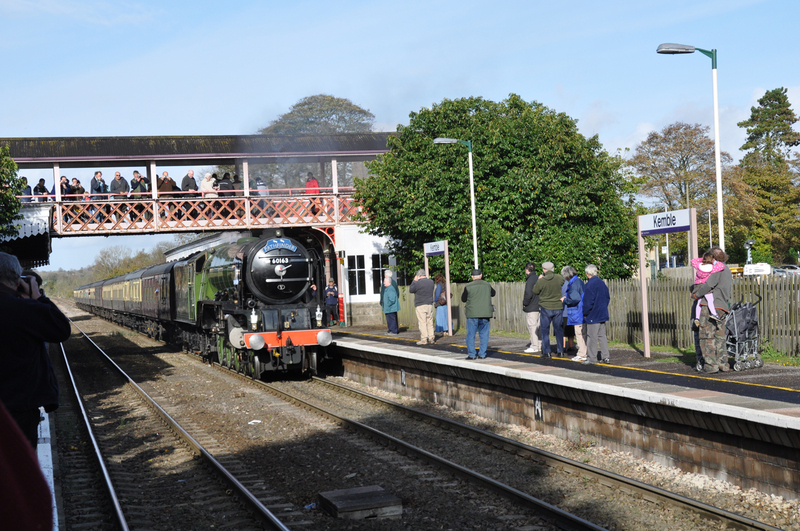 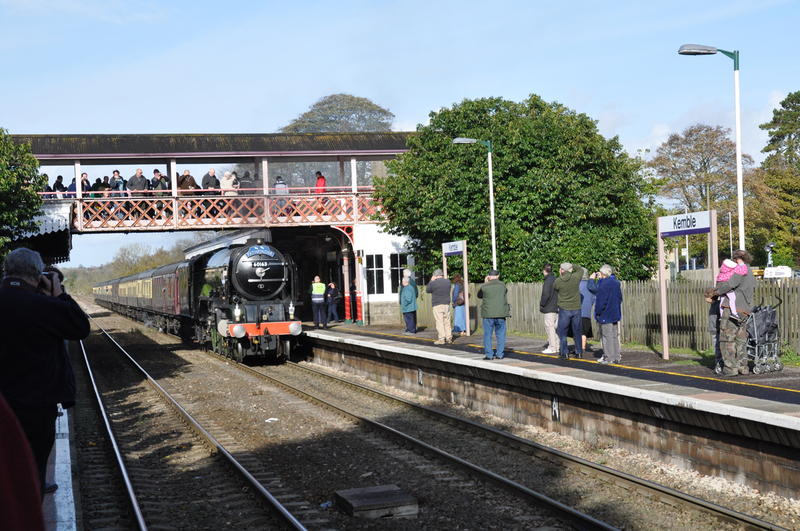 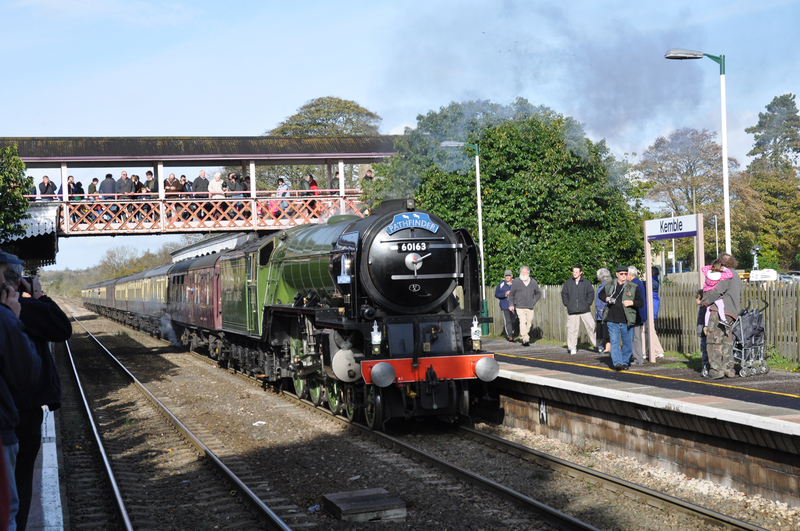 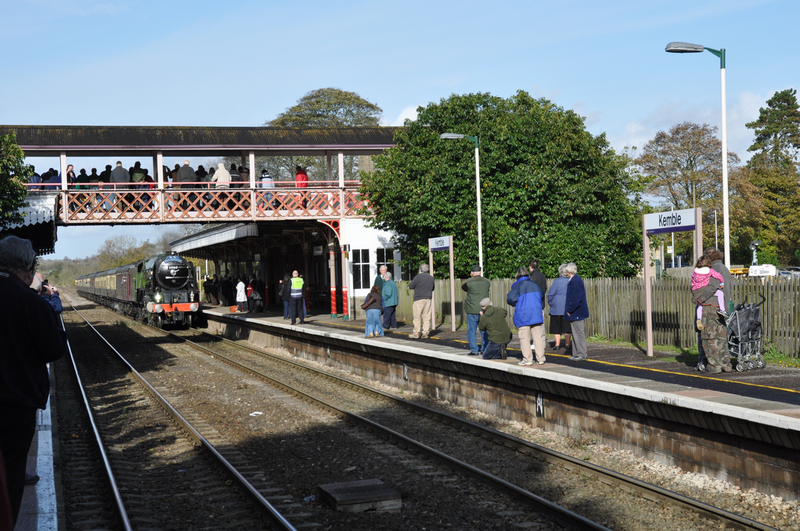 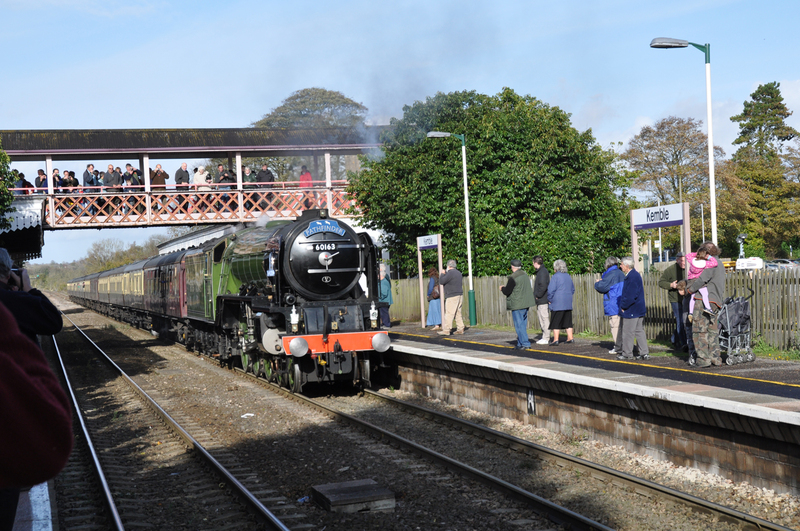 60163 Tornado at Gloucester and Kemble 7-11-09. 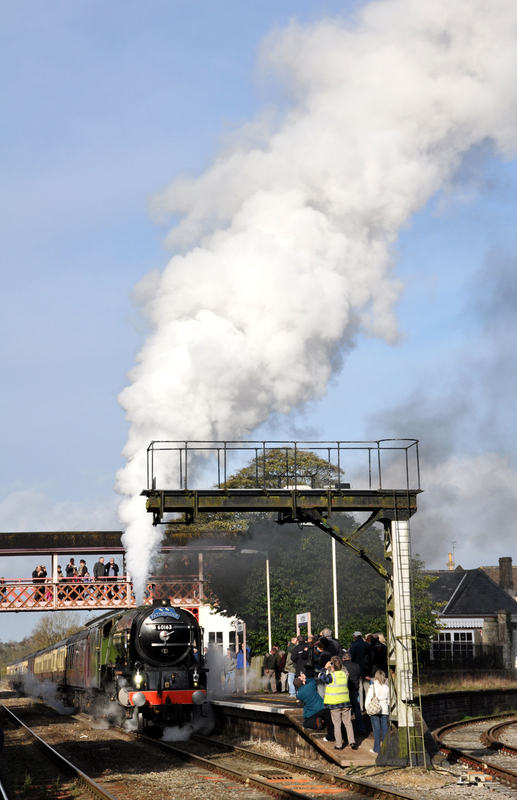 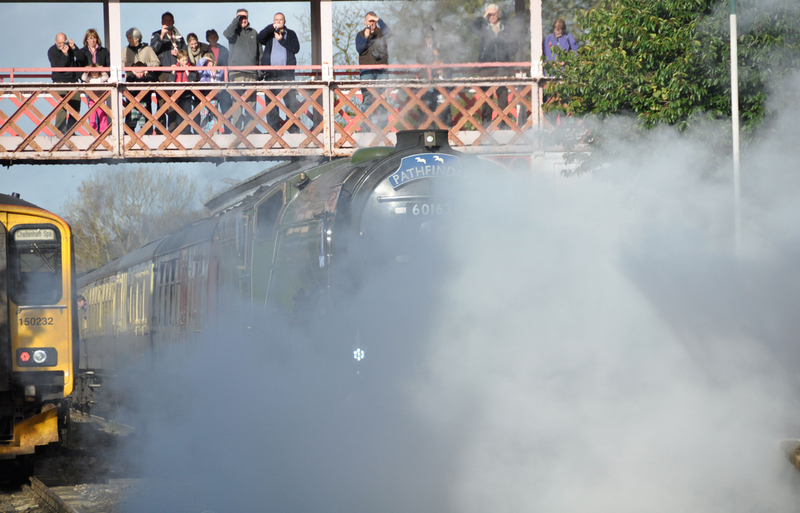 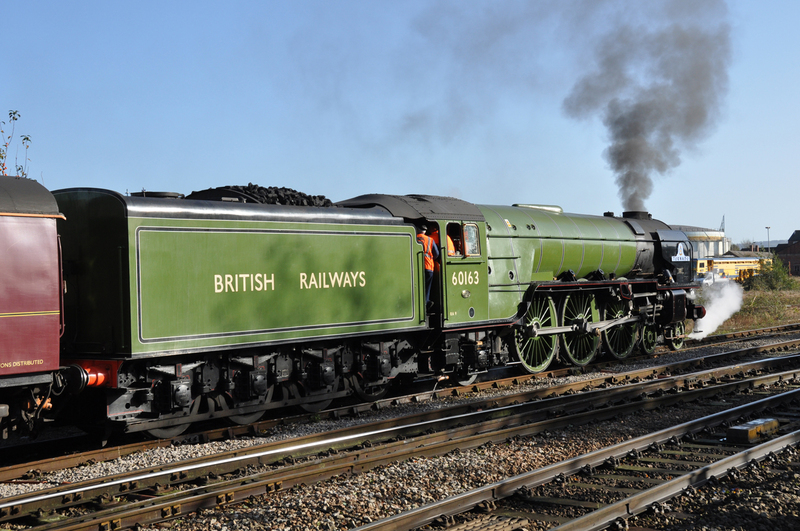 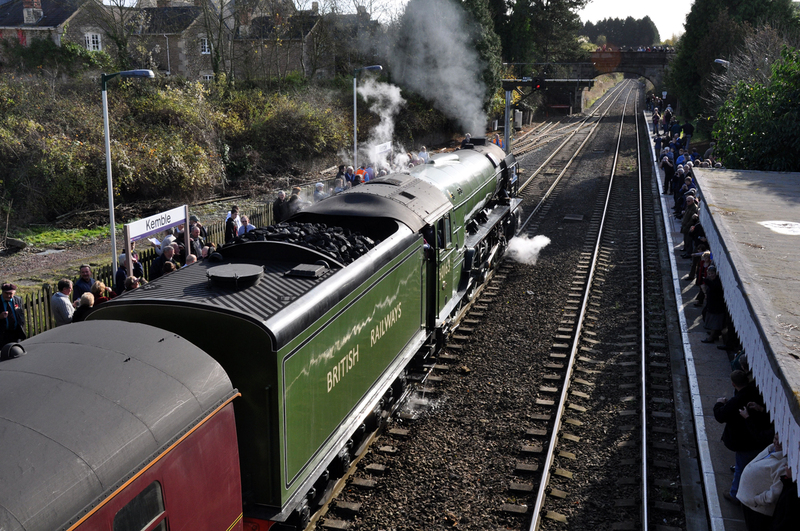 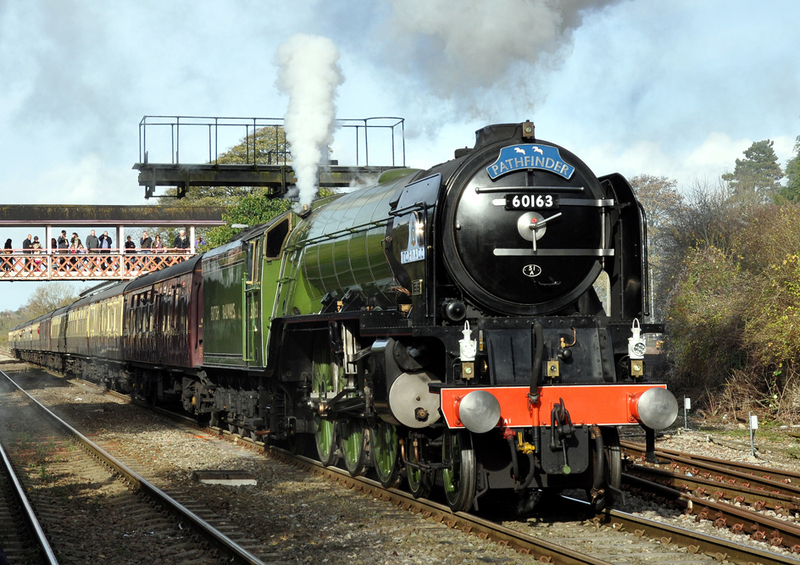 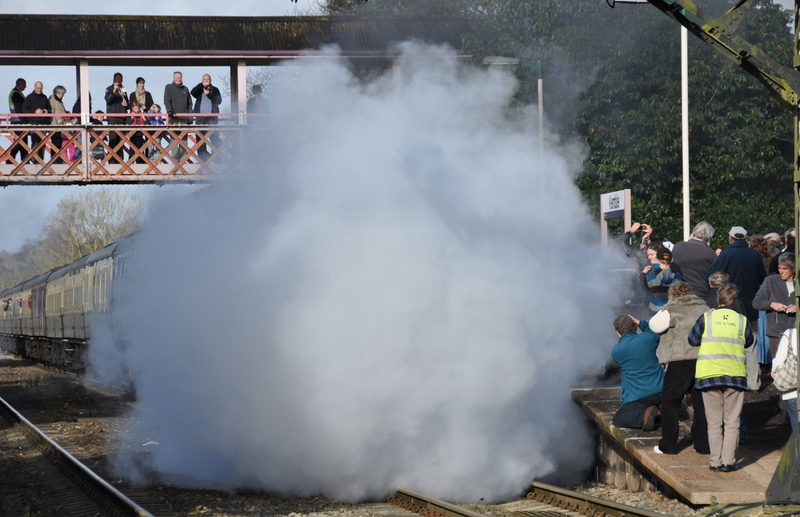 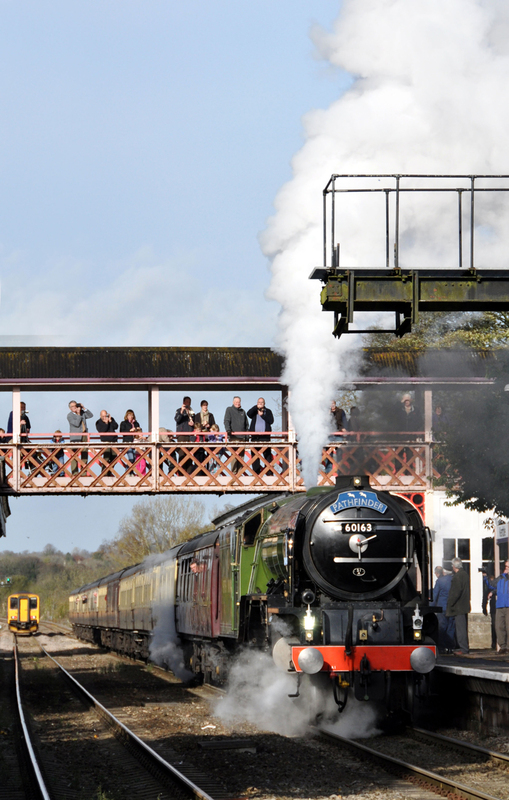 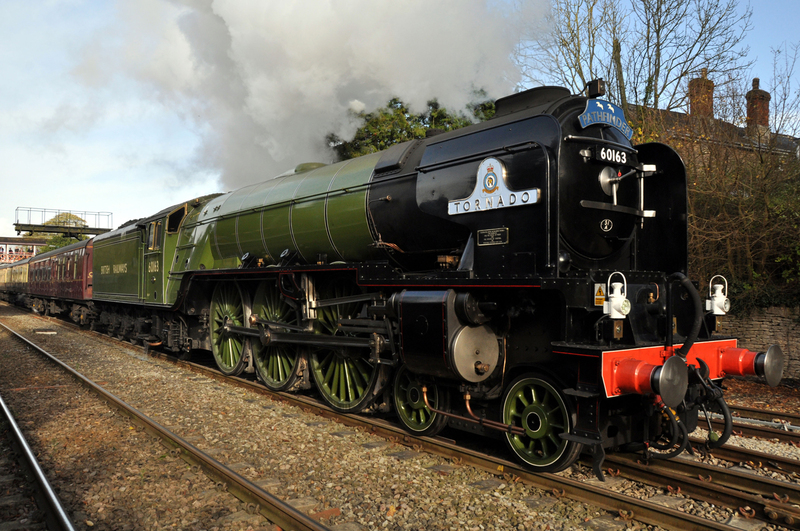 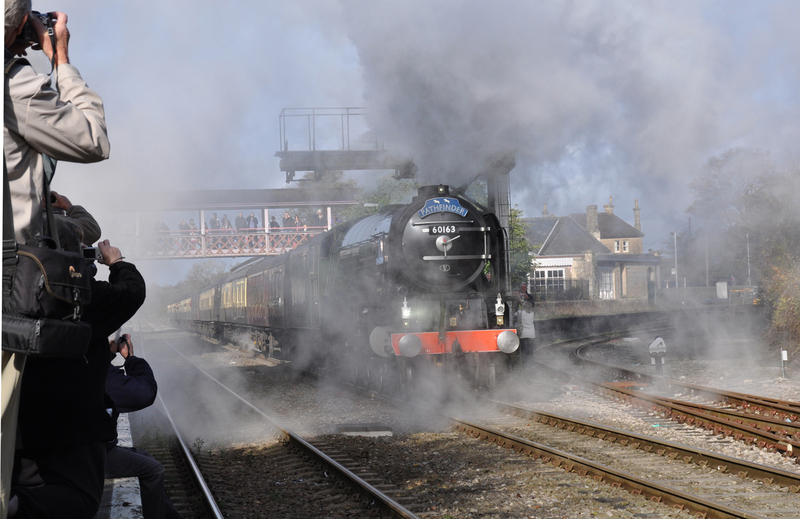 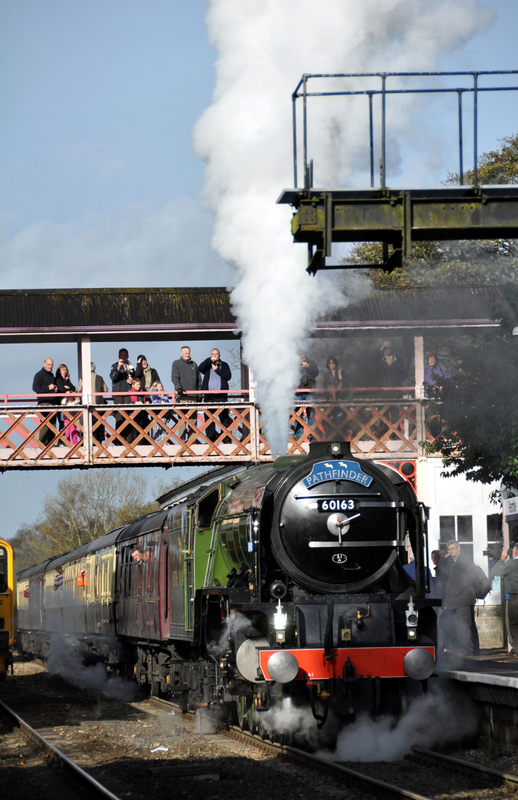 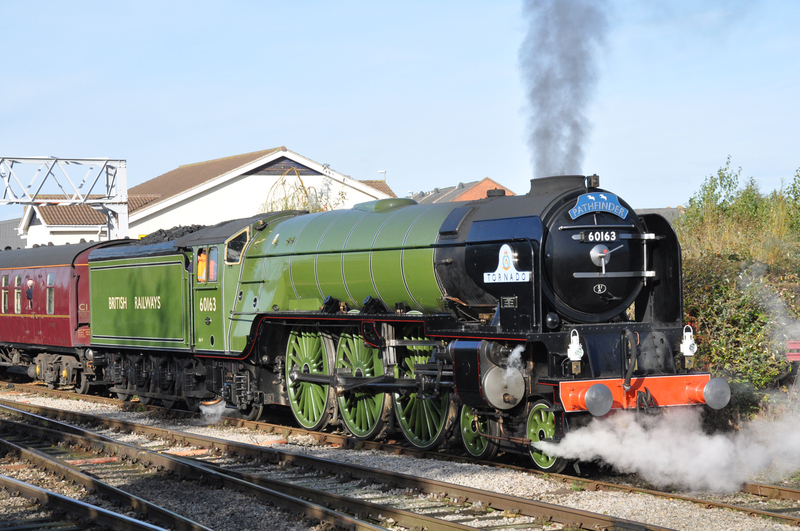 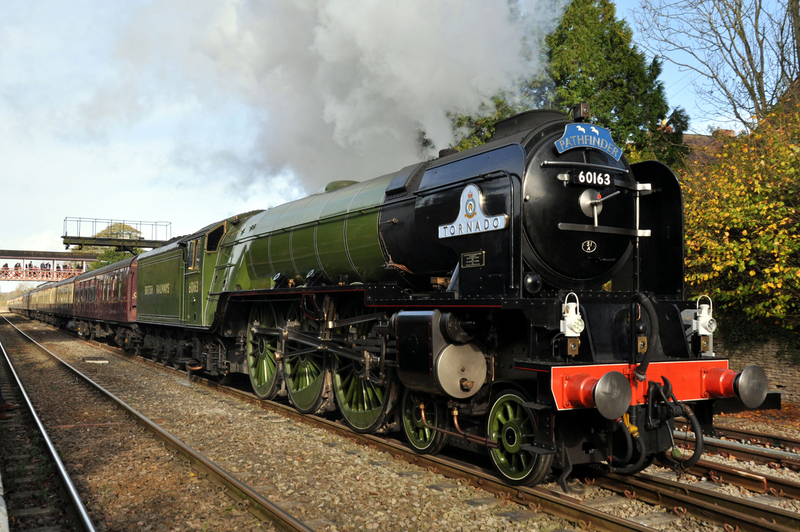 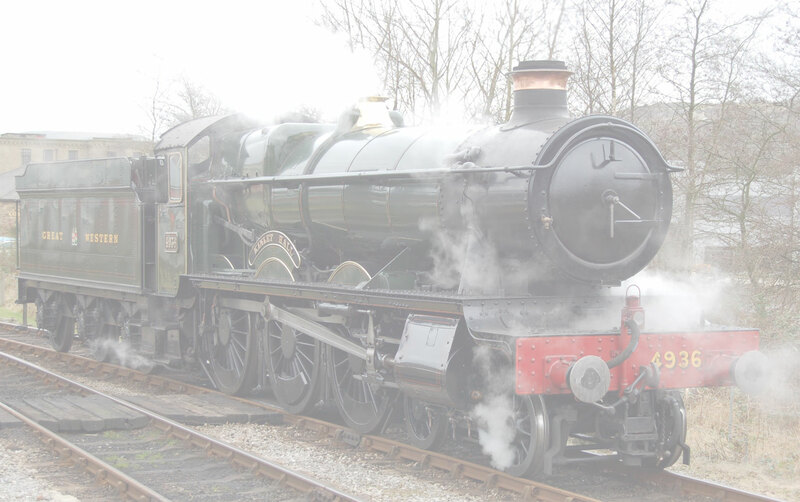 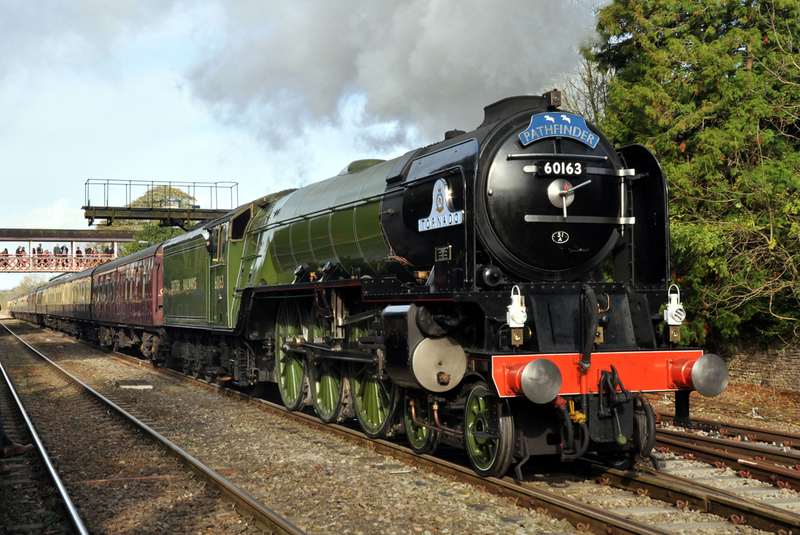 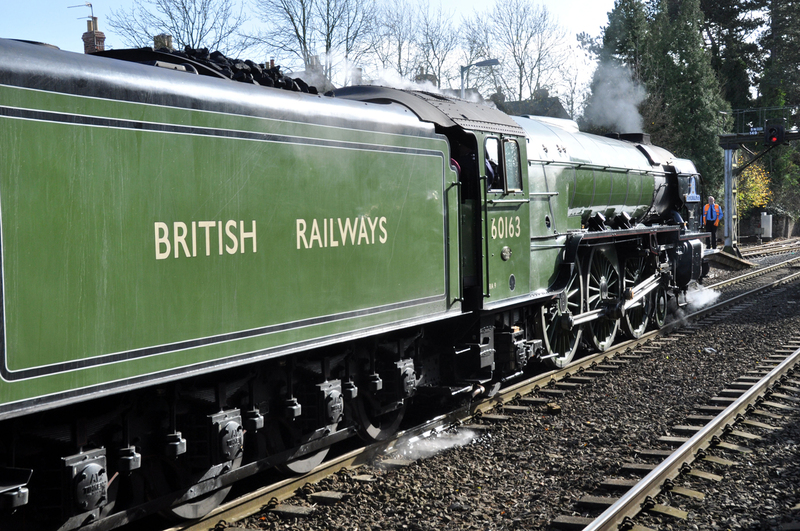 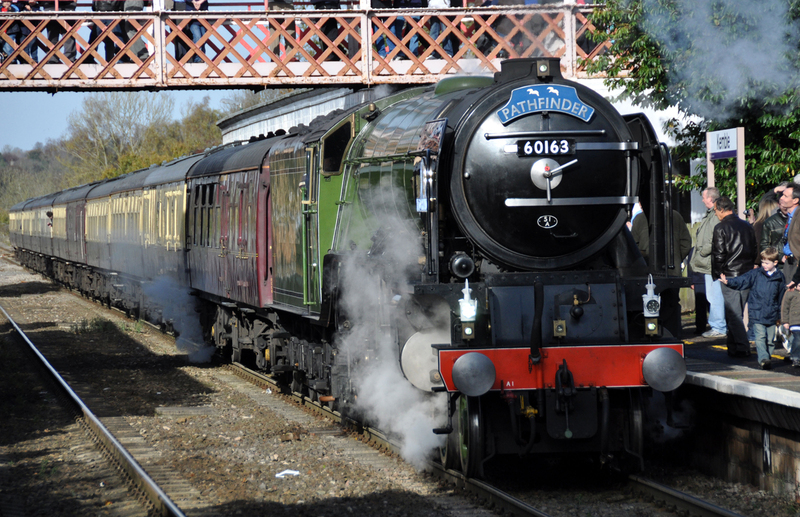 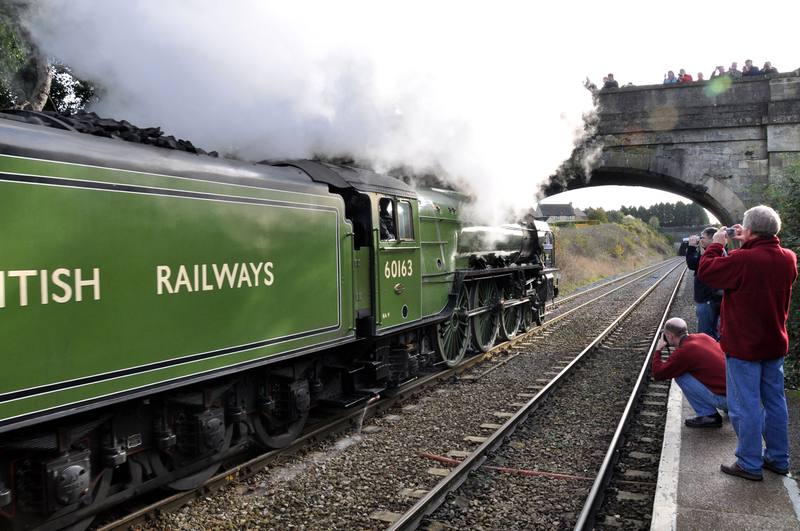 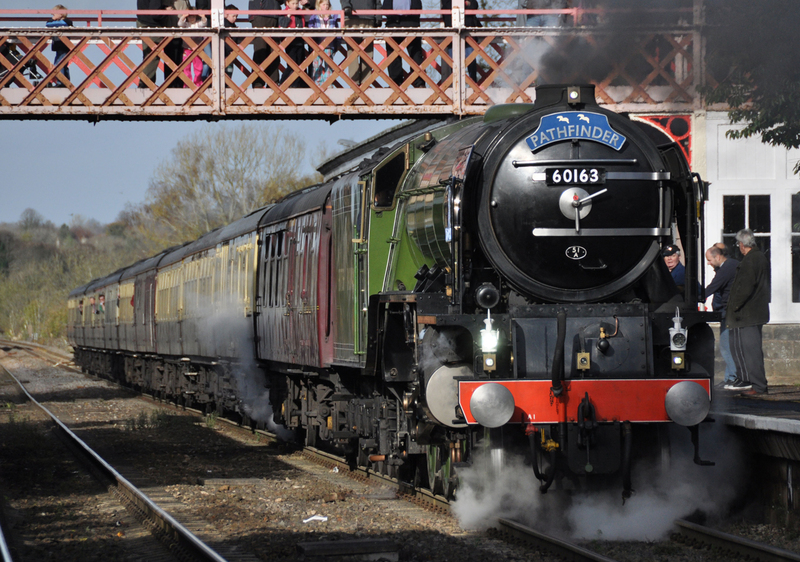 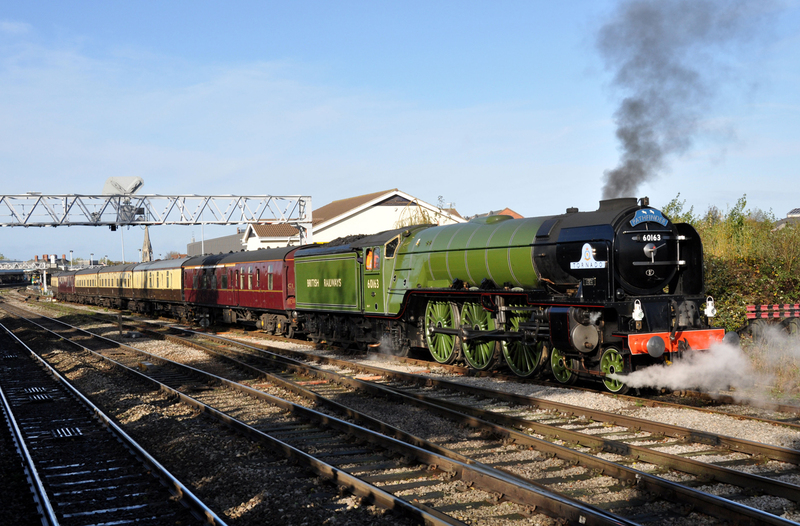 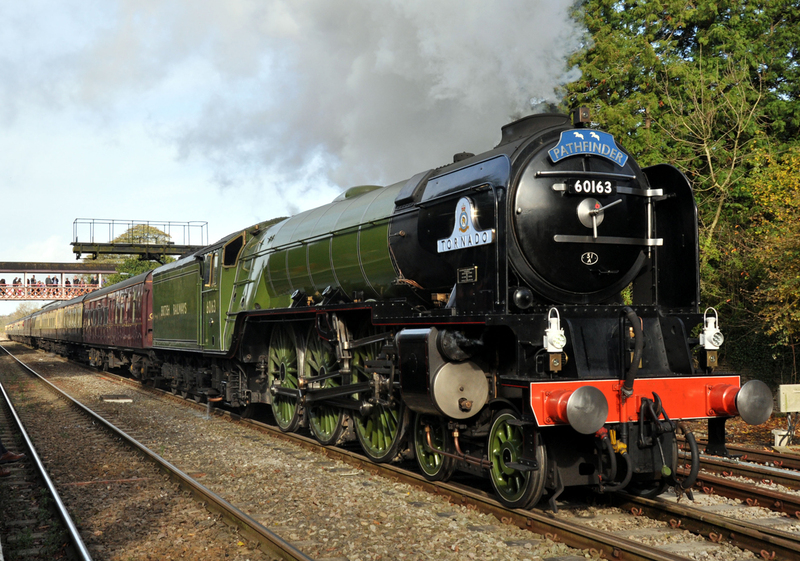 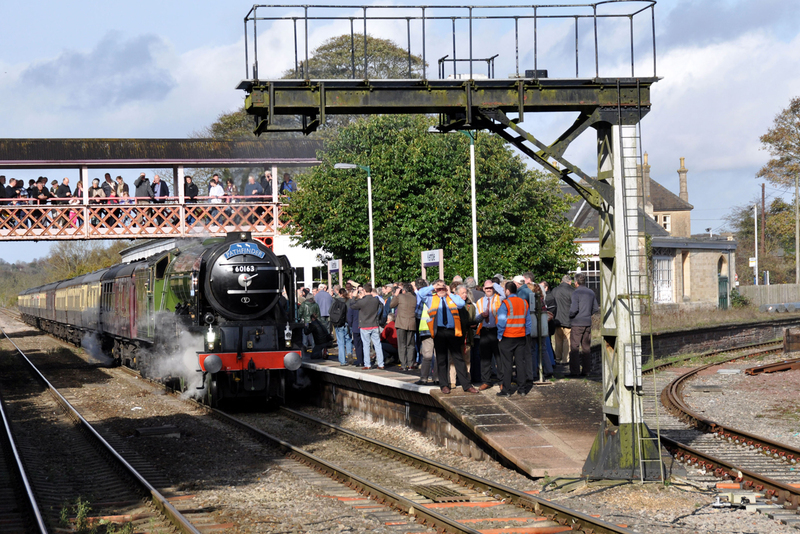 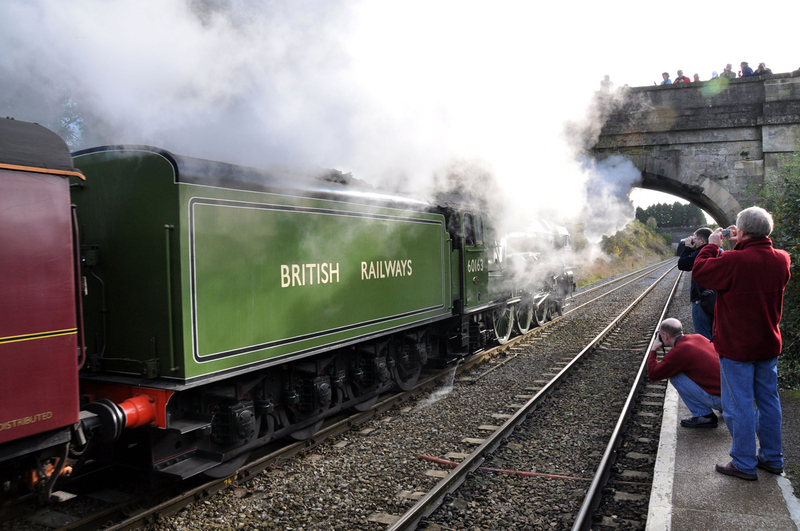 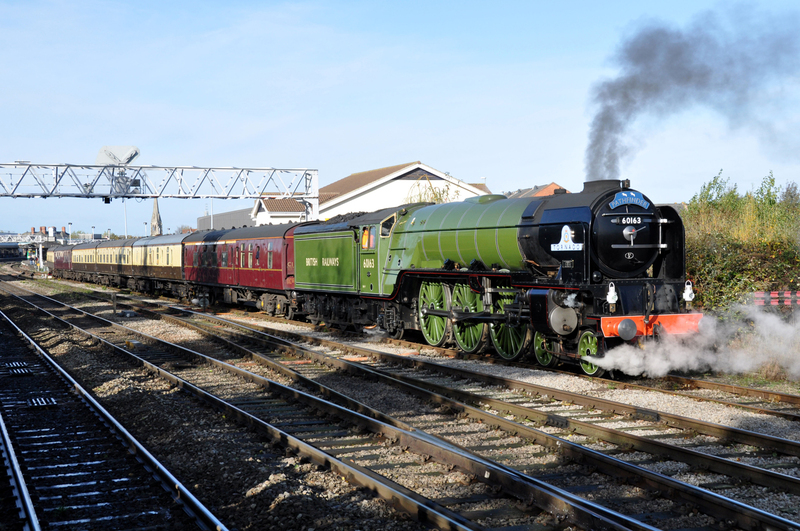 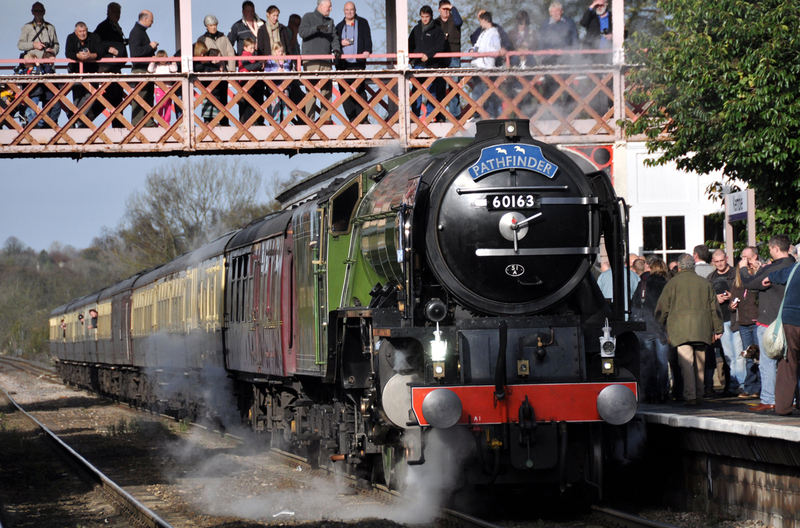 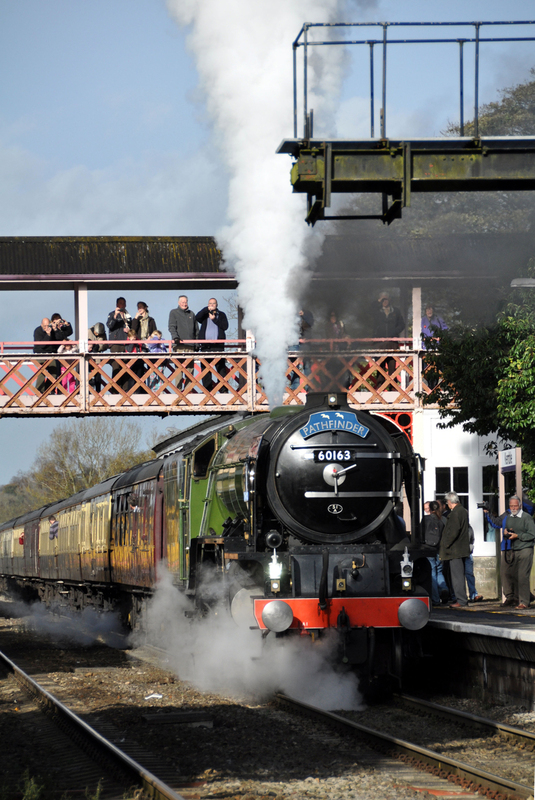 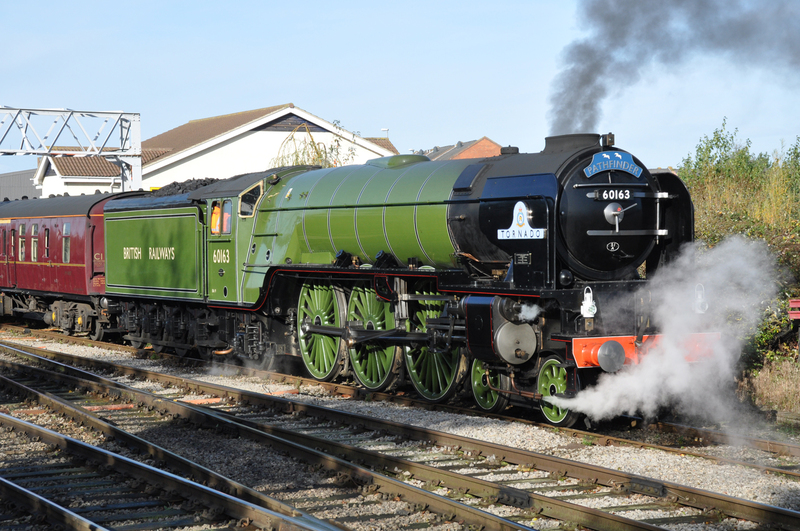 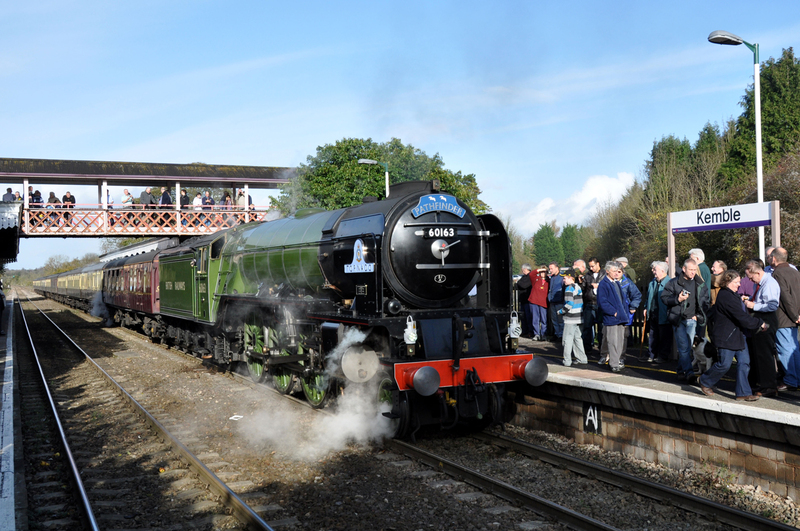 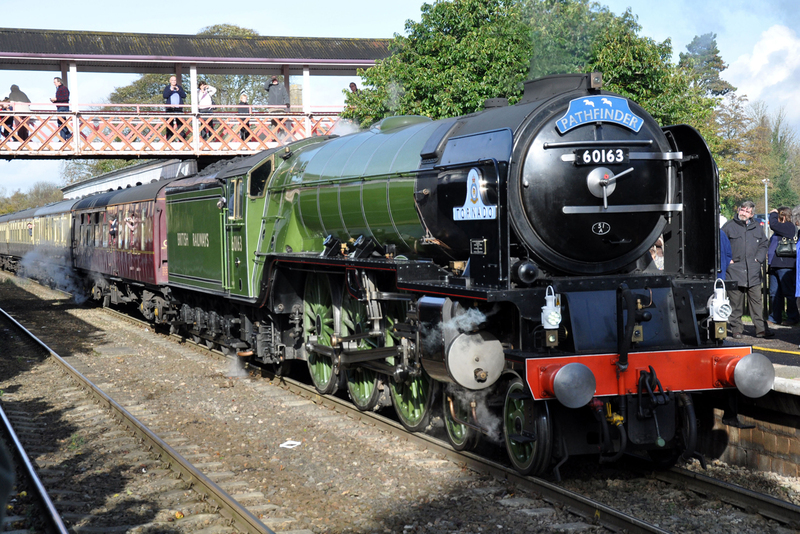 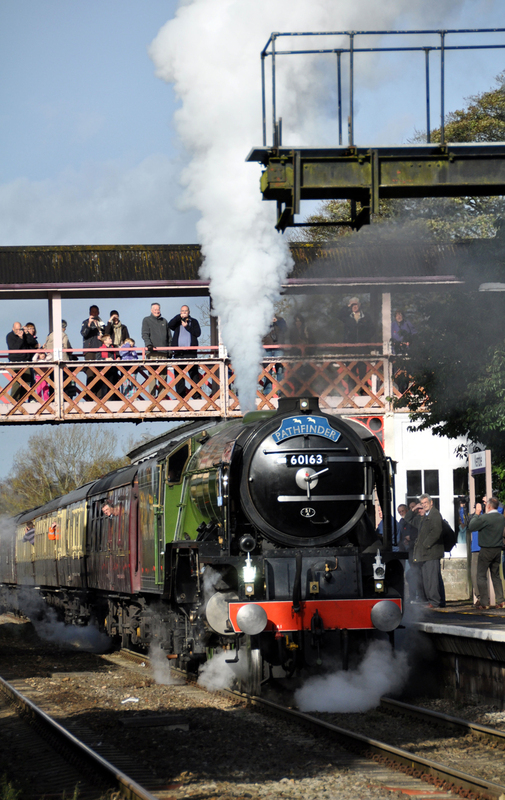 This magnificent Locomotive was spotted at Gloucester and Kemble recently. 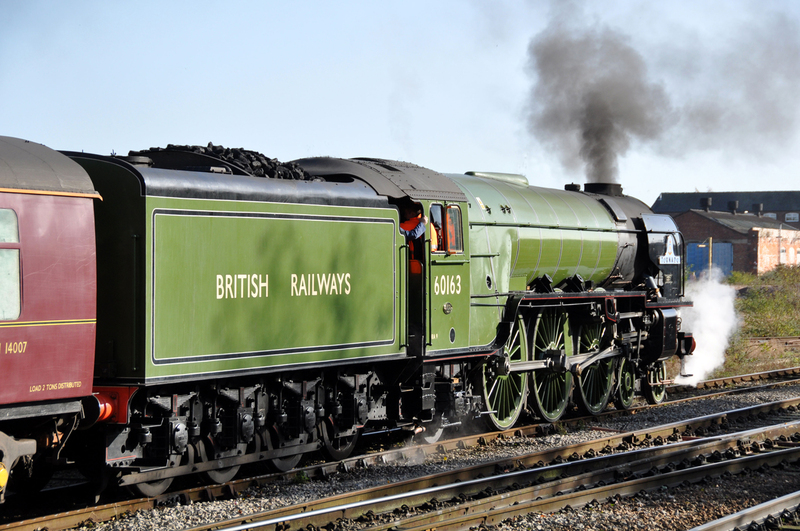 Enjoy these fine pictures.